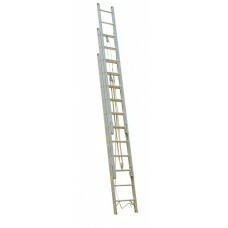 Aluminum Ladder Company invented the aluminum fire ladder. 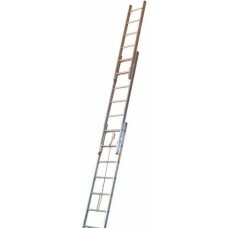 Since 1930 Alco-Lite ladders have been synonymous with quality, dependability, and service. 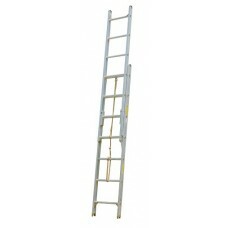 Alco-Lite fire department ladders stand the test of time. Fire-End is an Alco-Lite fire equipment dealer; as such our offering of Alco-Lite fire ladders is restricted to fire departments and other emergency first responders. 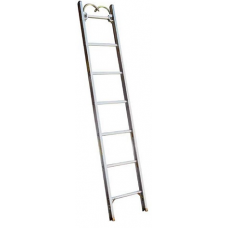 PRL SERIES ALUMINUM PUMPER TYPE ROOF LADDERS ALCO-LITE® pumper ladders have been the st..
PEL SERIES ALUMINUM TWO-SECTION PUMPER TYPE LADDERS ALCO-LITE® pumper ladders have been..
PEL3 SERIES ALUMINUM THREE-SECTION PUMPER TYPE LADDERS ALCO-LITE® pumper ladders have ..
PEL3 SERIES COMPACT ALUMINUM THREE-SECTION PUMPER TYPE LADDER ALCO-LITE® pump..
FL SERIES ALUMINUM FOLDING LADDERS ALCO-LITE® folding ladders offer the ultimate in por..